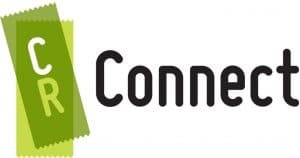 CR Connect can help you connect your utilities in one simple process. A free and convenient way to move home. Select which services you’d like us to help with, complete your details and one of our friendly staff will be in contact within 2 business hours. To save you time, stress and a whole lot of hard work, we created ‘CR Connect’, a free and convenient service that helps you pick and choose the plans and services you would like. You will even be allocated your own personal Moving Specialist to help you along the way. Select which services you’d like us to help with, complete your details and one of our friendly staff will be in contact within 2 business hours.